The October 2018 release of Hummingbird provides significant improvement to let your QA teams to test better API Services, within an integrated environment and fluid and natural user experience. You can import service description from OpenAPI document either in JSON or YAML format. Both OpenAPI 2.0 (Swagger) and 3.0 are supported. Extension Designer will read the service description and generate model based structures from the definition, and gives you a constant way to edit request message. Models are recognized and by the intelligent test editor. 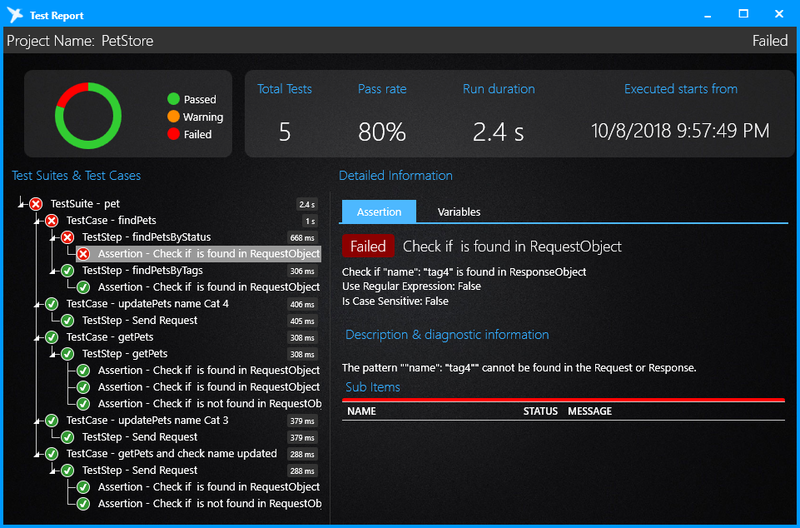 Developers and QA engineers need only to focus on the test data, and let the software to validate request message against schema and to deal with how the message will be processed. When sending a request, you can assign the request with options, such as authentication, message format and custom HTTP headers. Custom http headers heavily used in an enterprise environment, especially an Enterprise application integration platform is used. Data such as API Keys, Tokens are usually passed by these custom HTTP headers. 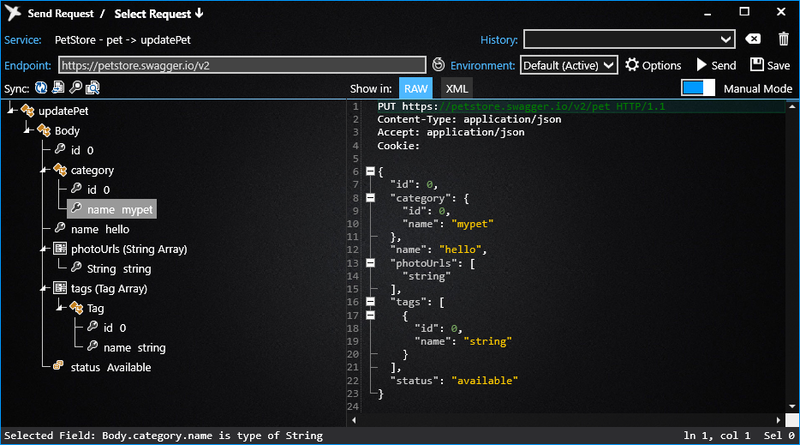 The syntax highlighting is improved for different type of documents, the stock request message editor recognizes automatically document format and choose the best syntax highlighting scheme for XML or JSON documents. Document folding, especially for JSON requests are also improved. Hummingbird now supports also secured HTTPS connection using TLS 1.2, in addition of SSL 3.0 and TLS 1.1. Tests of web services can be done within a more secured connection. You could also create an issue on the hummingbird project Github page to propose a new working language. When using alternative working language, not only displayed text are translated, Date, Time and Numeric values are also adapted. Hummingbird CLI is a command line tool to let you run automated tests from the Command Line interface. This tool can be included with-in a DevOps pipeline let you run automated test in each Build and Release process. Hummingbird CLI generates also jUnit compatible test result, which is recognized by most of the DevOps platforms. Report Viewer is an independent tool to view an automated test result in a graphic way. It gives you an in-depth view to understand where and why tests are failed and let you localize errors easily.